Struggling to find great tasting snacks and desserts can be difficult if you are gluten free. I have tasted more than a few nasty desserts that literally remind me of cardboard. 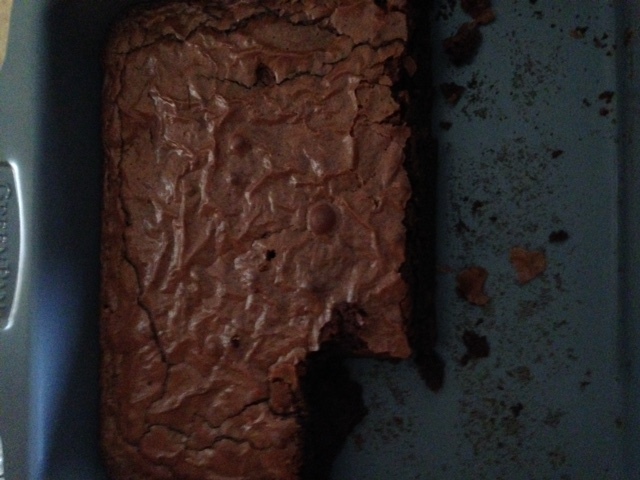 My 18 year old son is gluten free at this point and it is difficult for him. He wants to eat what his teenage friends are eating. I get that. So I continue to search for yummy desserts that he and I can eat. I have also found dark gluten free chocolate that is healthy as well. This is off the charts in the amount of antioxidants and flavonoids in the product which is great if you are not eating 8-10 servings of fruits and vegetables a day. So far my son and I love the Beyond Nuggets and the Beyond Xobiotic that has a probiotic. We also do the Beyond meal replacement shake which is gluten free, 21 grams of protein and a complete source of nutrition. It makes a great breakfast shake. Mine is made with 1/2 frozen banana, 1 cup ice, 1 cup water and two scoops of the shake mix. Yum! gluten free options. 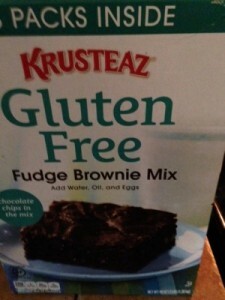 If you have not tried the gluten free brownie mix, Amazon has it on sale here and I highly recommend. 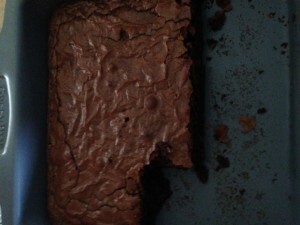 I think the chocolate chip bites make it taste great. The Beyond gluten free healthy chocolate is available at GoColdPressed.com. This chocolate is not just gluten free, it is diabetic friendly and made with no waxes, fillers, processed sugars or GMO’s. It uses a cold pressed patented method to keep in the antioxidants and flavonoids in the raw cacao which is the highest antioxidant superfood on the planet. So feel good about ordering this one found here. Contact me if you have any questions. I am Lynette Henk and can be reached at 941-216-5727 or you can email me at [email protected] More information on the healthy chocolate treats is available at LiveForChocolate.com. 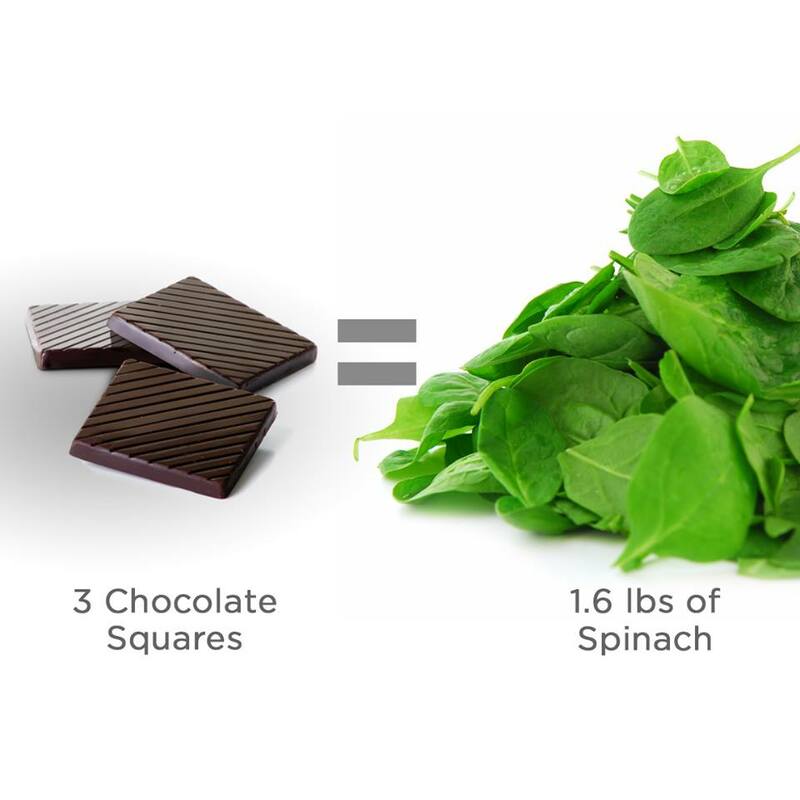 Will You Live Longer If You Eat Dark Chocolate? Good Question! Just How Healthy Is Dark Chocolate, Really?